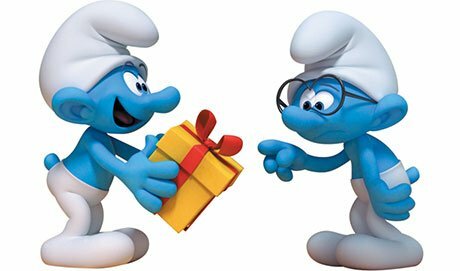 ANNECY: French commercial broadcaster TF1 has boarded the forthcoming TV reboot of The Smurfs and will air it on its children’s channel Tfou. It was announced earlier this year that brand owner IMPS had teamed up with French animation firm Dupuis Audiovisuel and Peyo Productions to bring back The Smurfs. The new 3D CGI-animated series will consist of 11-minute episodes and is aimed at children aged five to 10. The Smurfs originated in Belgium but shot to fame as a TV series that aired on NBC in the US on Saturday mornings from 1981, produced by Hanna-Barbera. The show follows more than 100 blue characters whose names are based on adjectives. TF1 has been the licensing agent for The Smurfs brand in France, where the brand is known as Les Schtroumpfs, since 2016. Dupuis Audiovisuel is a subsidiary of Media-Participations, the European entertainment group behind titles such as The Garfield Show, Tintin, Asterix, Lucky Luke and The Red Turtle. Earlier this year The Smurfs had its most recent Hollywood movie release, Smurfs: The Lost Village.